Our expertise enables customers to identify areas of risk and minimize the potential for incidents. 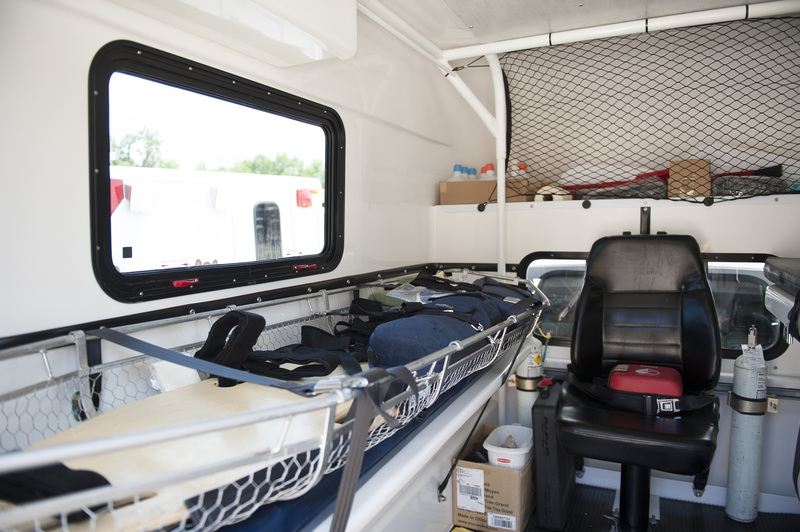 Through our Safety Management and Emergency Planning Programs, overall operations are improved while losses to people and the environment can be reduced or eliminated. Sour Gas and HVP Pipeline Plans. Public Awareness and Resident/Landowner Notification Programs. Responder Training and Exercise Programs. Site Facilities and Material Review. 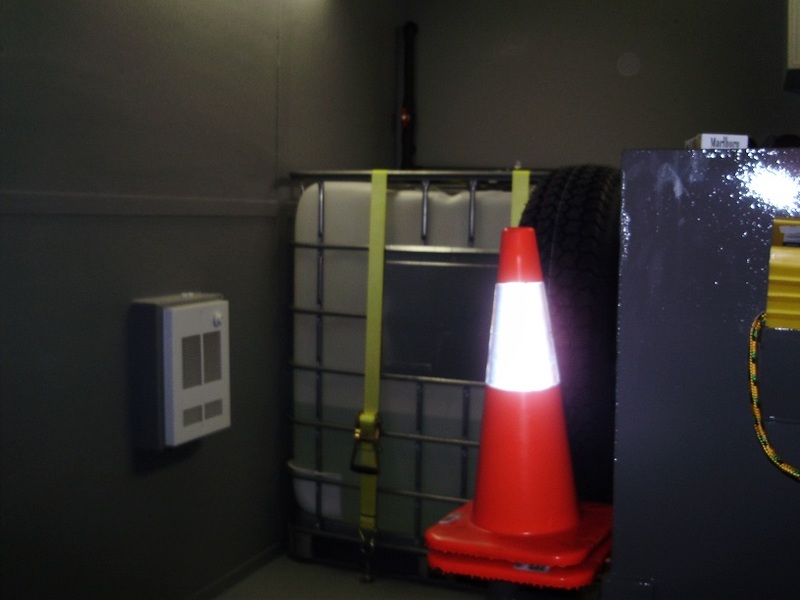 Pre-Incident Plan Development and Implementation to address Fire Protection Risks. Fire Safety Systems and Equipment Specifications. 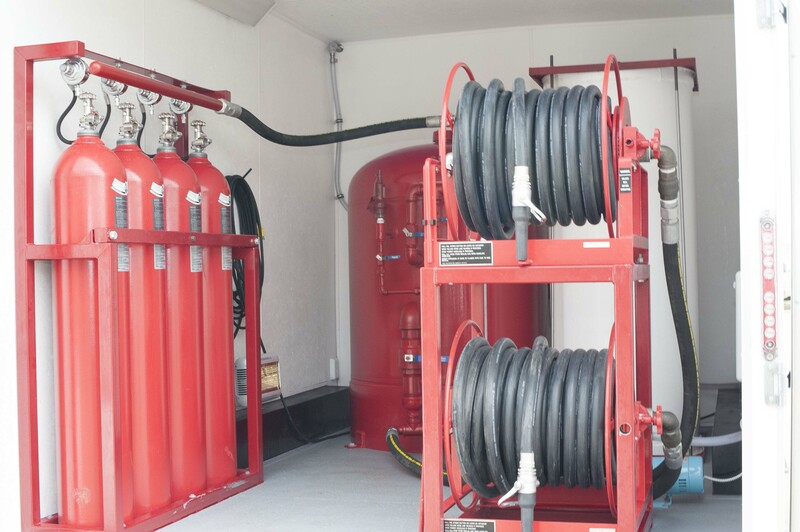 Fixed or Portable Fire Protection Packages. Flow Testing of Fire Water Supply Systems. Fire Hydrant and Water Monitor Repairs and Installations. Fire and Explosion Hazard Analysis and Audits. 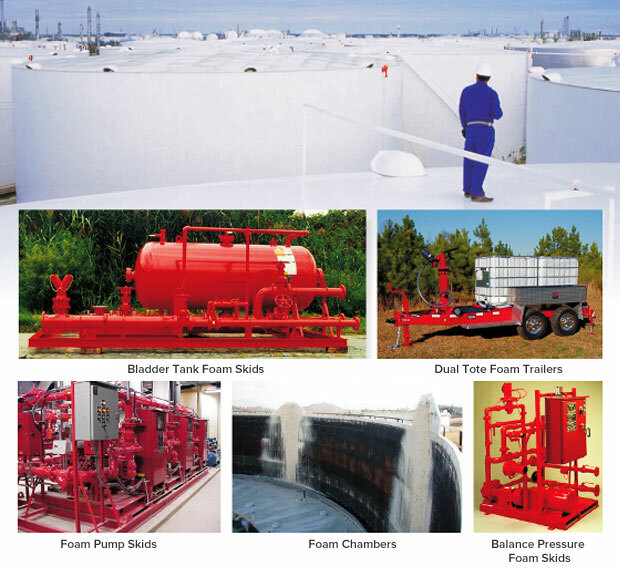 Contingency planning and review for h2s critical wells. Policy development and program standards. Safe work permit system, safety rules and specialized work procedures. Facility Inspection Training for Supervisors. Fundamentals in Fire Safety, Fire Protection Systems, Code Applications and Special Hazards. Customized or Site Specific Training Requirements.